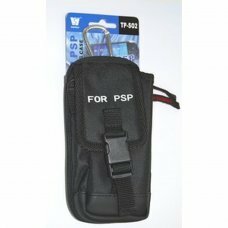 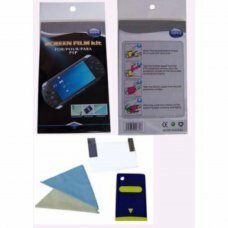 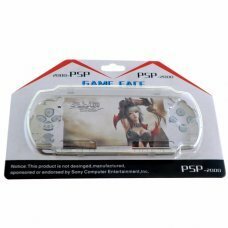 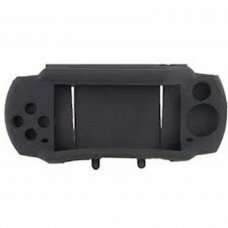 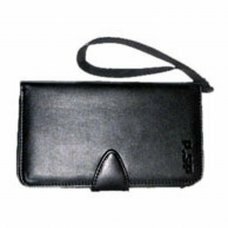 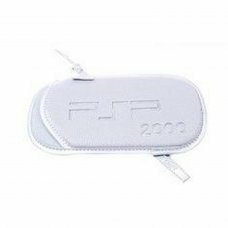 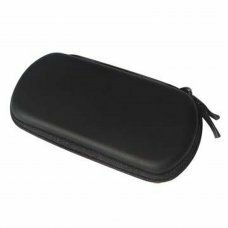 Product Features:-Protect the front side of your new PSP Slim from scratches, damage, and fade-out. 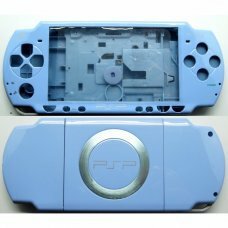 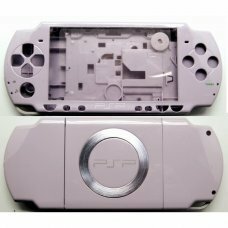 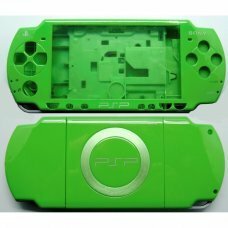 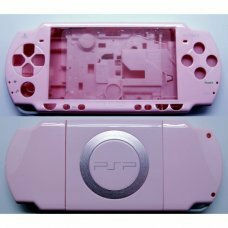 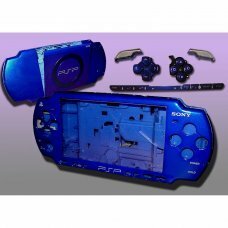 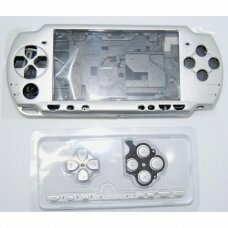 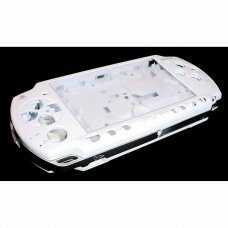 -Easy access to all slo..
PSP2000 / SLIM TRANSPARENT PROTECTIVE PLASTIC CASING. 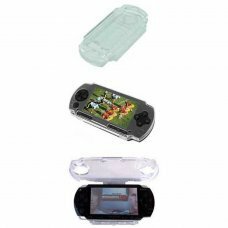 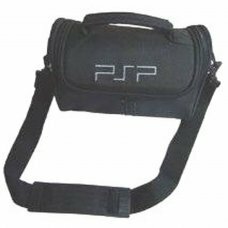 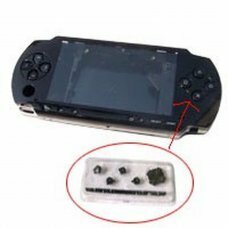 With this carcas is possible to play with psp if out of the carcas t..